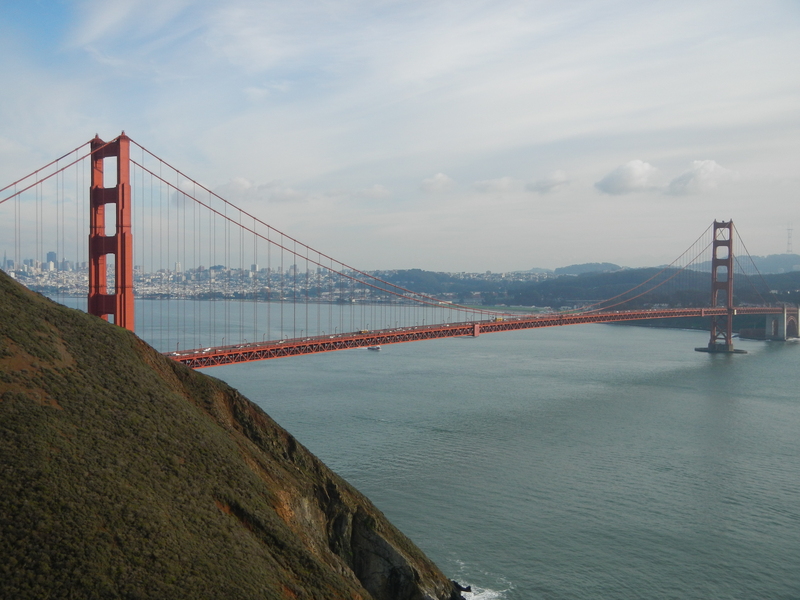 When you see this bridge, there’s no doubt of your location – San Francisco! Another December, another fall meeting for the American Geophysical Union in San Francisco, California. My students were notified right at the beginning of the semester that I would be away during final exam week for this international conference with 20,000+ attendees, sharing the “latest and greatest” in the Earth and space sciences (not to worry, students – you still have a take-home final exam!). Although I have attended professional conferences including AGU since my days as a graduate student, this year had many pieces for me to prepare. Students, I have one of your fellow classmates from Penn State Brandywine joining me at AGU and presenting her research, and I’m thrilled to be here with her as she attends her first professional conference. Of course, getting Kimmie Bowen ready with her research and poster and answering “all things AGU” was critical! I also had my own poster presentation to get ready, and I’m helping with a workshop and a separate lunch discussion on undergraduate research for faculty. What I think I am most excited about is that this is my first AGU conference as an official AGU blogger. I joined the AGU Blogosphere in May of this year, and I’ve been blogging weekly on geoscience education and educational technology at GeoEd Trek. One of the benefits of being an AGU blogger is that I am considered “press” at the conference. I look forward to taking advantage of the opportunities the press receive, as well as participating in the AGU Bloggers Forum and as an “Ask the Expert” for social media. So for the communications majors in my future courses – I will have much to share! And even though the conference does not officially begin until Monday, I’ve already started with my science engagement! Yesterday, Kimmie and I attended a half-day AGU field trip to Muir Woods National Monument (which I blogged about at GeoEd Trek). Today, we’ll be attending the AGU Public Lecture on The MAVEN Mission to Mars (here’s my blog post on the talk). I’ll be posting conference updates on both this site and my AGU site – time for complete science saturation! 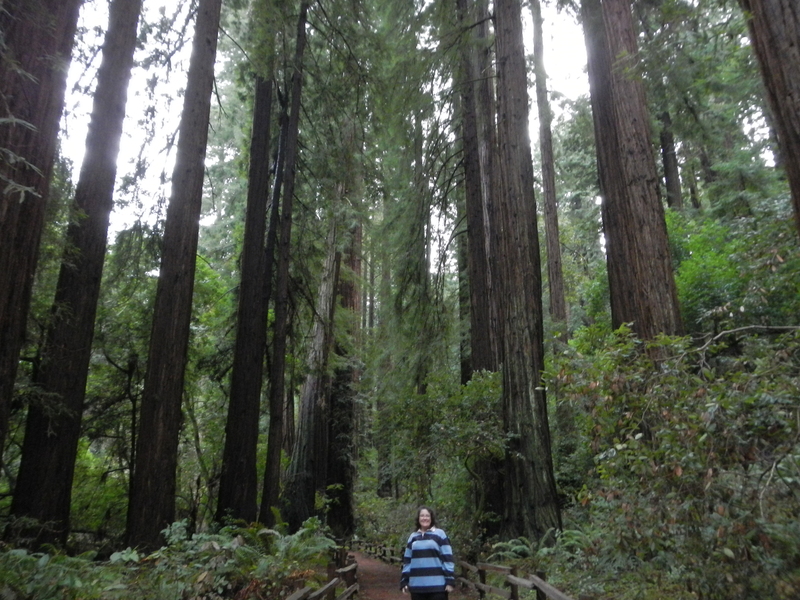 That’s me, at Muir Woods National Monument!